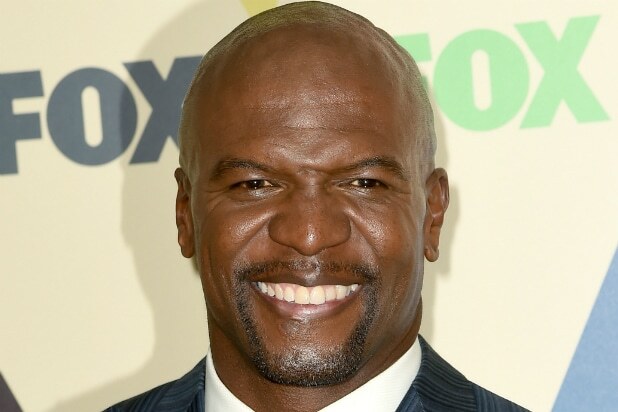 Terry Crews has found a new agency. The actor, producer, author, host and activist has signed with UTA in all areas, the talent agency announced Friday. The “Brooklyn Nine-Nine” star exited WME, his former talent agency, in early November after accusing Adam Venit, the head of the agency’s motion picture group, of sexual assault. Venit was placed on leave amid an investigation into the incident. Venit has since been demoted to an agent. Crews filed a sexual assault lawsuit against him earlier this month. “My wife n I were at a Hollywood function last year n a high-level Hollywood executive came over 2 me and groped my privates,” Crews tweeted. He later wrote in the thread: “I understand and empathize with those who have remained silent. 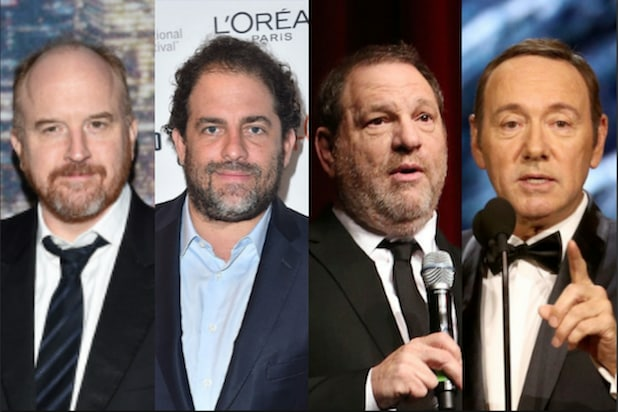 But Harvey Weinstein is not the only perpetrator. Crews has starred on Fox’s Golden Globe award-winning comedy, which is currently in its fifth season, throughout its entire run. His previous television credits include series regular roles on two other syndicated comedies, “Everybody Hates Chris” and TBS’s “Are We There Yet?”. The former NFL player recently expanded into hosting, with gigs on “Who Wants To Be A Millionaire?,” Fox’s “World’s Funniest” and Netflix’s “Ultimate Beastmaster.” On the silver screen, Crews just wrapped “Sorry to Bother You,” where he stars opposite Tessa Thompson, Patton Oswalt and Danny Glover. The indie flick is scheduled to premiere at Sundance in early 2018. Crews collaborated with Microsoft to promote the highly-anticipated Xbox One and the “Crackdown 3” game release, and has been the face of Old Spice for the past eight years, and produced an award-winning collaboration with Bernhardt Design for his own furniture capsule collection. Crews has also penned a memoir, “Manhood,” and continues to focus on philanthropy work as an Ambassador to The Polaris Project and was honored with the UN Global Generation Award. He will continue to be represented by 3 Arts Entertainment, Anderson Group Public Relations and Morris Yorn.